Cash, at the swipe of a card. Turn your store into a Mini ATM! With Bijlipay Swipe4Cash mini ATM, offer your customers an easy cash withdrawal facility from the convenience of your store. With our bank approved money-withdrawal feature, open up new avenues for your business. At the swipe of your customers card, provide them with cash, just like an ATM. 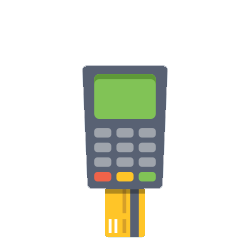 Simply put, your Point of Sale device doubles up as ATM, vending cash as much as accepting card payments. 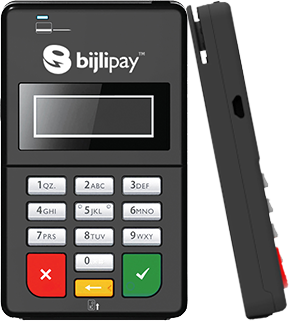 Bijlipay is makaing the revolutionary idea of Banking in every corner, street, and shop a reality. get your swipe4cash mini atm now! 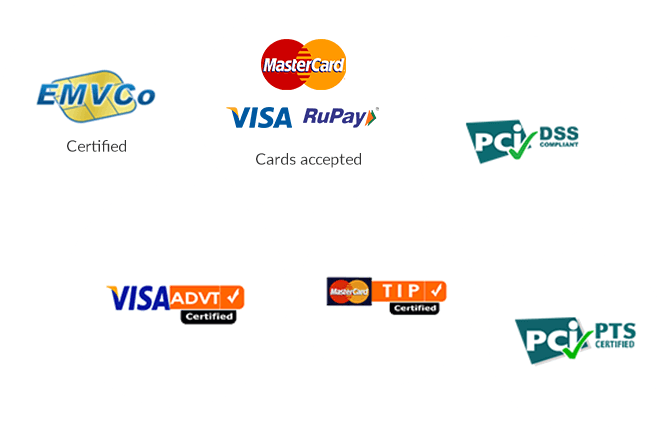 You are one step away from making easier and quick transactions all while going cashless!